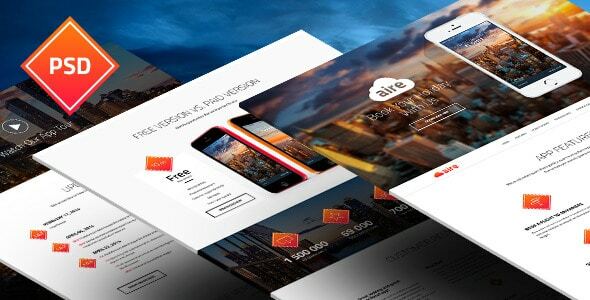 Aire is multipurpose landing page designed to showcase your mobile app, web application, new products, extensions, modules and other. There are a lot of useful sections: main features, how it works, app screenshots, video guide, updates history, free vs. paid version, customer reviews. 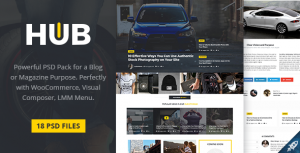 The template is based on 1170 px grid system. PSD files is fully layered and organized into named folders, so it should be very easy for you to find what you need. The text can be edited to fit your needs and colors easily changed. All images are used for demonstration purpose only and are NOT included in the PSD files. The download package contains placeholders.